In a few weeks time on August 14th 2018 the new XCOM style spy game Phantom Doctrine will be launching and available to play on the Xbox One, PlayStation 4 and PC systems. Phantom Doctrine is expected to be made available to preorder very shortly priced at £30. 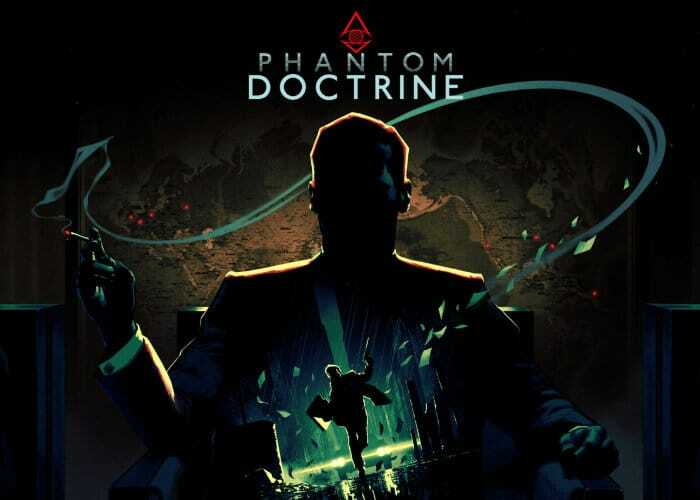 Phantom Doctrine offers a single player story mode offering over 40 hours of gameplay as well as allowing multiplayer, offering players the ability to challenge rivals around the world in “ruthless one-on-one online multiplayer matches” and unlock a New Game Plus campaign with additional story content. Check out the announcement trailer below to learn more about what you can expect from the highly anticipated Phantom Doctrine game.